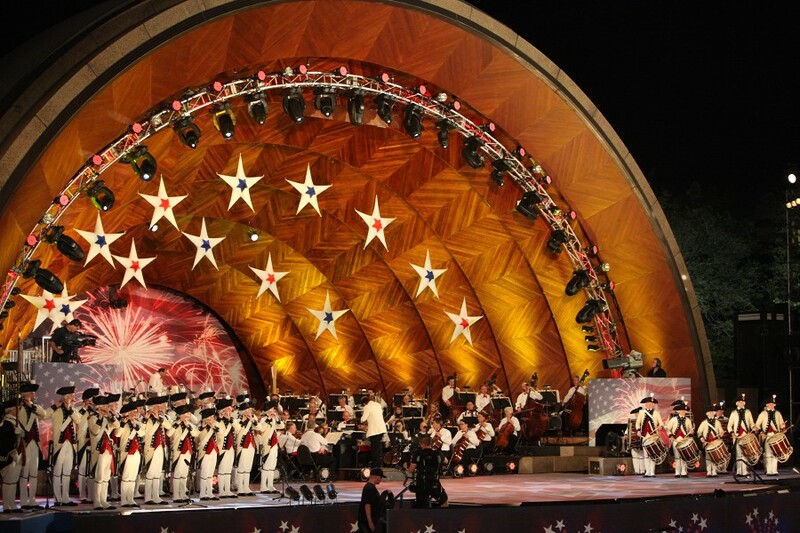 MCV will perform the score to “The Patriot” with the Boston Pops Orchestra at the Hatch Memorial Shell on July 4th. Concert starts @ 8:15 pm and will also be broadcast on Bloomberg TV and Bloomberg.com. Check back often for additions to our calendar! RSS feed for MCV Calendar. MCV will be participating in the Patriots Day parade and ceremony in Concord, MA on Monday, April 15th...weather permitting. Parade steps @ 9:00 am with ceremony at Old North Bridge at 9:30 am.